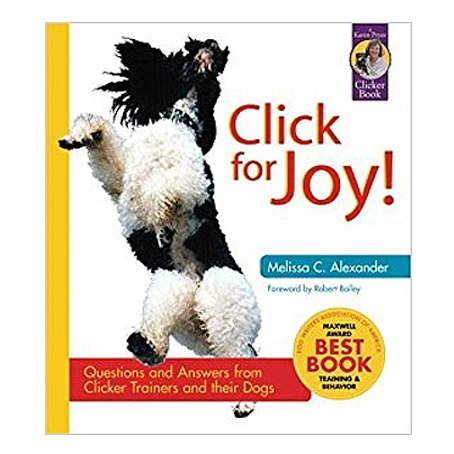 by M. Cecilia Wendler, RN, PhD, and Linda Tellington-Jones. 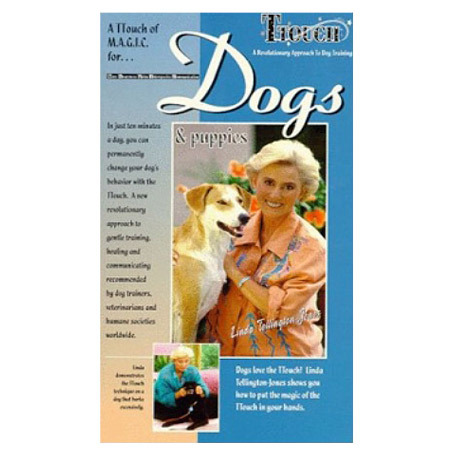 Book & DVD for Humans. 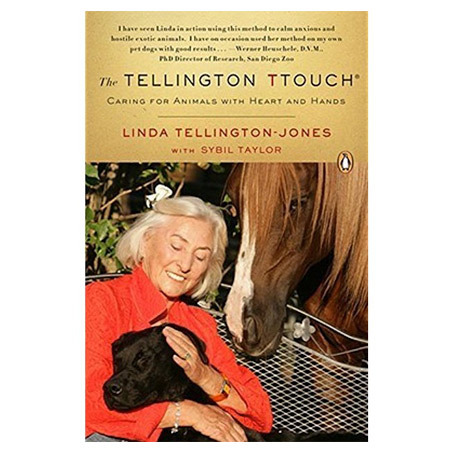 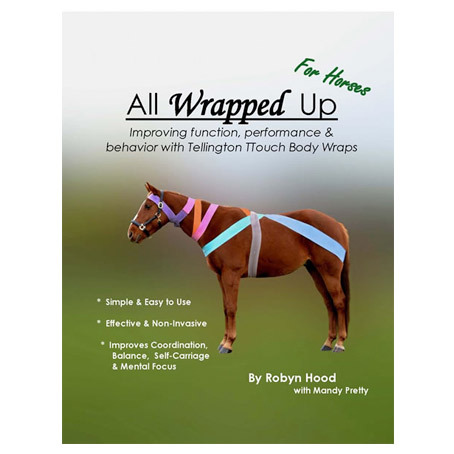 The Health Professional’s Guide to Tellington TTouch: Tellington TTouch has emerged as a natural healing modality for humans. 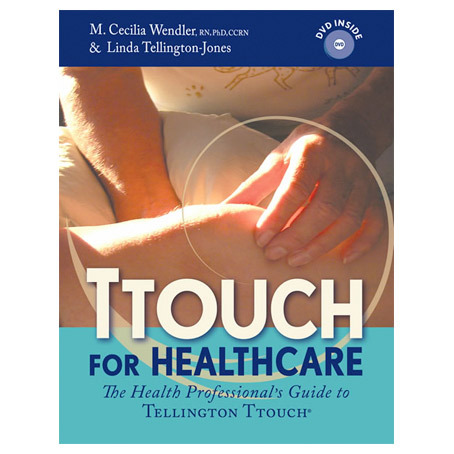 Used by nurses, physicians, physical therapists, massage and cranial-sacral therapists, as well as Feldenkrais practitioners.